Why worry about Lean if we can innovate like Tesla? I am a huge Elon Musk fan. Coolest engineer ever. Honestly, he makes Tony Stark of “Iron Man” look like someone suffered from a lack of imagination when the character was created. Rockets, solar, electric cars. Boring Company. Creating and leading a company devoted to any one of these would have put him into my personal Engineer’s Pantheon – the fact that he can lead all of them is unfathomable. He thinks on a different level than us mere mortals. Who wakes up every morning seriously thinking about colonizing Mars, or what to do when the robots take over? Who invents a flamethrower as a diversion? And you never, ever hear him talking about Lean. How mundane. Why would we all work like the Japanese, those guys that simply work on waste reduction and continuous improvement rather than the glamorous world of innovation? Why work for incremental change when you can create breakthrough change in one fell stroke? Everyone in Silicon Valley knows this. It’s about being disruptive. That’s how the real value is created and the money is made. It’s undeniable. Look at Apple, Google, Amazon, and the rest. Lean is so 90’s –, especially in Product Development. Mmmmm. Maybe. It is absolutely true that great innovation creates great value, and Silicon Valley has led the way in this for decades. Particularly when the innovation is about “technology” (many interpret this as software, particularly related to the internet) combined with new business models the need for traditional Lean Product Development could be legitimately disputed. Most important: Go fast. Create an MVP (Minimum Viable Product). Get it in front of the customer. Don’t be afraid to pivot. Be the first in the space. Scale. 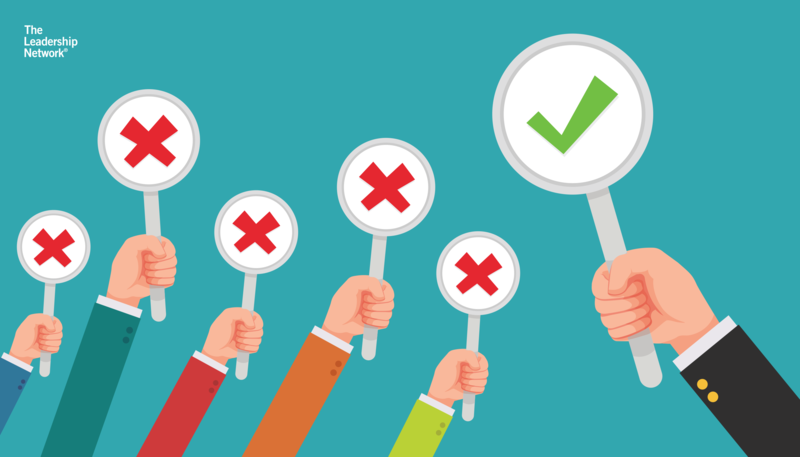 Product development methodologies like Agile have arisen as a result of this – and they are entirely appropriate responses to this set of imperatives. Put another way, they are Lean – they minimize waste, in terms of lost opportunity, they maximize customer focus, especially in terms of pivoting to find the true customer need, and they are continually seeking feedback – thus rotating the Deming circle. So Elon, how is that 3 series going? Take a look at what happens when the above mindset and methodology is transplanted into the world of high capital, complex, highly regulated physical product – like a car for example. Tesla appears to be “living the dream” – Elon regularly tweets about “production hell”. What exactly is production hell? Production hell is what happens when your Product Development methodology fails. Fails in the sense that production targets are not achieved, quality targets are not accomplished, rework in manufacturing abounds, critical regulatory tests fail, cost is blown up, and you are trapped in a never-ending cycle of rework. I have “lived the dream” here as well and trust me – it is no dream. With Tesla’s current burn rate, the waste is measured in billions. I am pulling for them, and the goodness that was created by the cool ideas is still there, but the value of the enterprise appears to be trickling away day by day, simply due to the enormous waste of “production hell”. What would happen if you did not accept “production hell” as normal, or inevitable? Could you combine the best of the Silicon Valley style of innovation with the best of Lean Product Development practice? Wow – what a world-beating combination. Create the value of a Tesla – then retain it? Crazy. Risk management, or “be sure you can chew what you bite off”. Chatter around the industry is about the level of innovation – including automation – that Tesla has attempted in the 3, but if the company runs out of cash, the innovation will have never made it to the customer. It is human nature to fall in love with the technology you have created but a realistic assessment of actual customer value against potential risk would allow a ranking of what risk the organization can execute. Not glamorous, but certainly a key part of Lean PD. Treat the supply chain as part of the extended enterprise. Lean PD best practice is to involve suppliers in the design from the start – integrating appropriate innovation, reducing risk and giving the best possible chance for success. Not sure if this is Tesla’s mindset, or if they are in a traditional mold of “we design it – you build it” but at least some examples suggest that they feel that they are the designers and that suppliers should figure out how to manufacture what they design. Lots of potential for heartbreak here. Create a backup plan for key risks, or “pack a parachute before you need it”. This is a form of waste, but better to carry a backup plan along in parallel for a limited number of big risks rather than sink the entire enterprise. Not exciting, but it sure works if the original glamorous innovative idea fails. Best practice problem solving – the “BEP” or Basic Engineering Process (see separate article). In the trenches, it is imperative that the frenzy does not take over, and that the team maintains its composure to find and execute an optimum solution despite immense pressure. It does no good to solve all the problems in a suboptimal way – they tend to come back, or the solutions are really expensive, or quality is not consistent. Another one of those mundane Lean disciplines. “Organic Program Management” – or training the entire organization to collaboratively create and execute to a detailed plan and schedule. 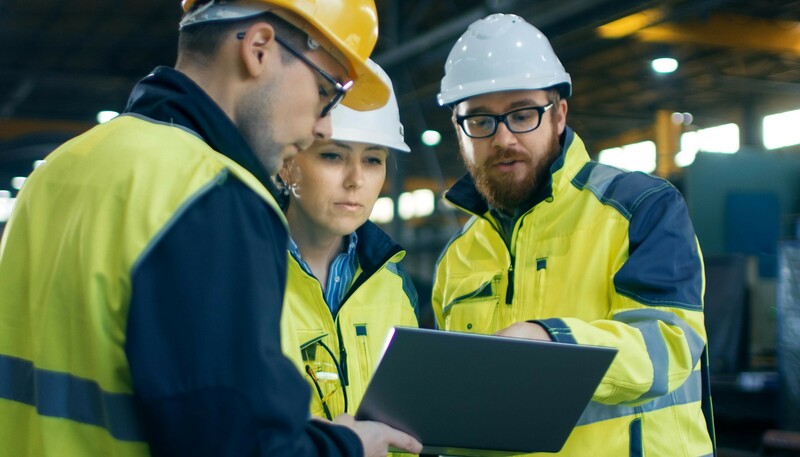 In a complex, chaotic situation under intense time pressure (“production hell”) it is impossible for “Program Management” to simultaneously assess, prioritize and control all risks as well as create and optimize all execution schedules. Lean best practice ensures that the entire organization collaborates to create optimized and detailed execution plans. Program Management then can help strategically, with prioritizing risks and creating back up plans where possible. A lot more Lean Product Development concepts apply, but these may be some of the most impactful. It’s easy to be on the sidelines and point out where someone could have done better. I truly admire Elon Musk and the Tesla team, and if any of the above comes out as snarky, let me apologize immediately. My intent is to point out that cars are different – that the same great Silicon Valley methodology that works well with software and business models inherently has some weak points when applied to a Product Development where capital equipment costs hundreds of millions of dollars (and millions to change), where prototypes (or MVPs) cost millions and take months, not days to create, and where failing any one of literally thousands of regulations prevents you from selling the product. If your industry looks like the software industry, you are lucky – go back to the Silicon Valley recipe for success. 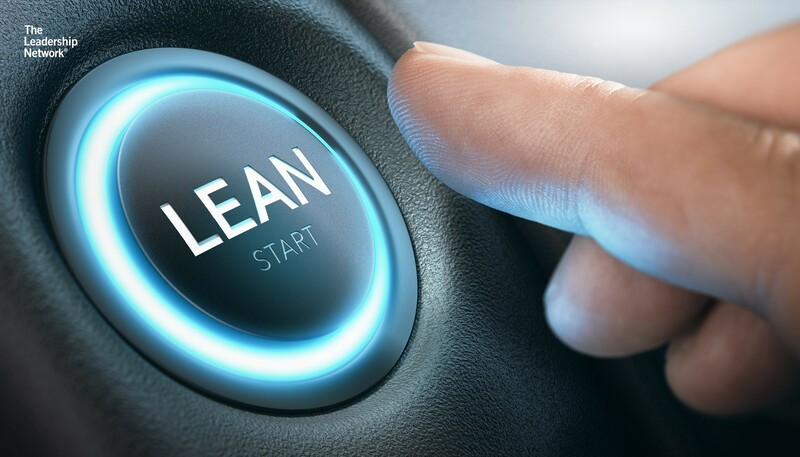 If your industry looks like the car industry – even a little – you may want to consider Lean Product Development methodology. It’s not that you lose anything over the Silicon Valley model, but you may be able to avoid some “production hell” and trust me, that is a very good thing – just ask Elon.